Tenable for a maximum of 4 years (or until the candidate completes the degree, if candidate completes the degree earlier). * All documents must be certified true copy prior to submission. Please submit your complete application form with the supporting documents to Loans and Scholarships Office (Counter 4) latest by: Monday, 15th October, 2018 before 4:00 pm. 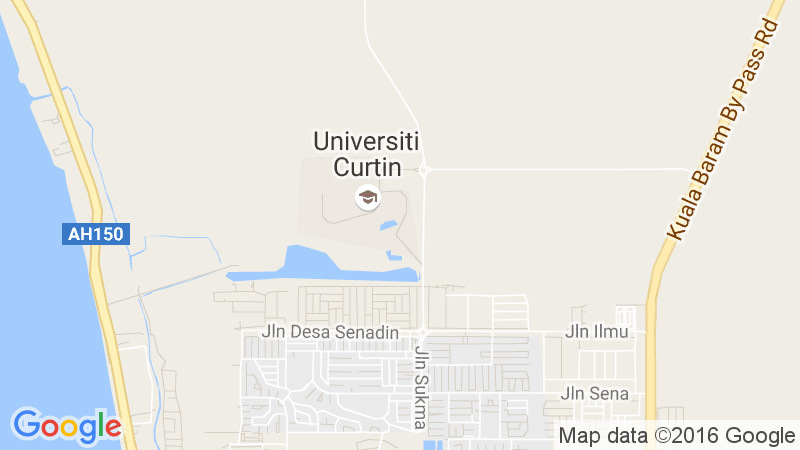 For enquiries, please email loans.scholarships@curtin.edu.my .